The snow has melted, the days are getting longer and nature is slowly awakening, transforming the meadows into splendid flowered carpets. The coming months are the most beautiful of the year, longer days, landscapes are colored, no chaos and tranquility. Take the opportunity to enjoy a vacation, to relax and enjoy the reborn nature. The time has also come for us to open our hause for the new season. We are open from Thursday 4th April everyday. 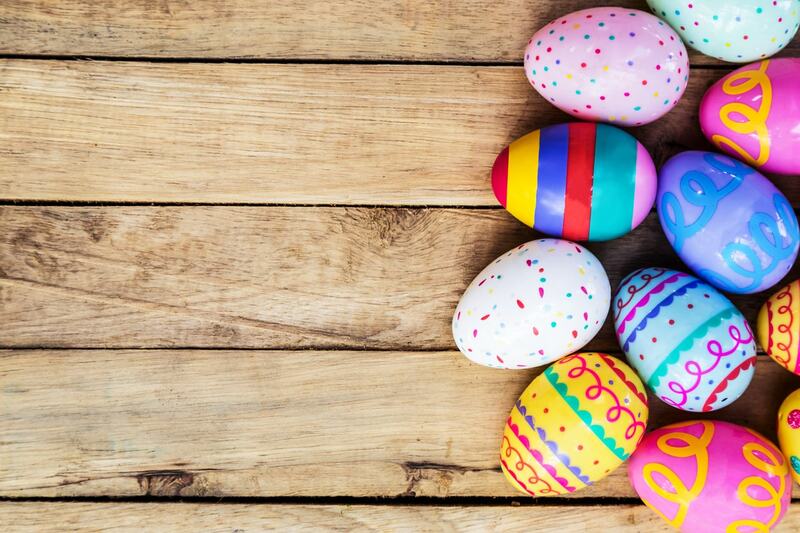 Discover also our Easter offers by clicking below.